Welcome to New Orleans, LA! Many guests are here for Mardi Gras or Saints Football games, but we cater to all guests at our New Orleans hotel. Enjoy the local festivals like Jazz Fest, the Essence Festival, the French Quarter Fest or Voo-Doo Fest. Bourbon Street is steps away and favorites like Brennan’s are right around the corner. Sample jambalaya, turtle soup, bananas foster and gumbo in the region where it was born. 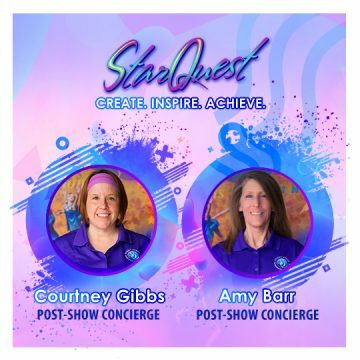 OR call the Front Desk (504-524-3333) and tell them you’re with the “StarQuest International Friends & Family” group!